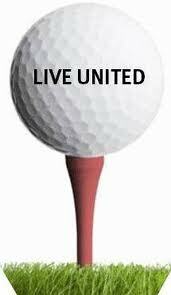 After a record breaking campaign last year, the United Way of Toombs, Montgomery and Wheeler Counties is off to a strong start this year. 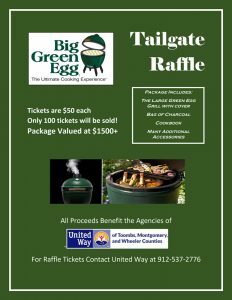 September 14– The United Way of Toombs, Montgomery and Wheeler Counties is raising money so 23 service agencies can help those in need in 2018. Other testimony came from those helped by “The Refuge” Domestic Violence Shelter, the Paul Anderson Youth Home and Open Doors to the Handicapped. Already the campaign has raised nearly $140,000 which is 27 percent of the goal. 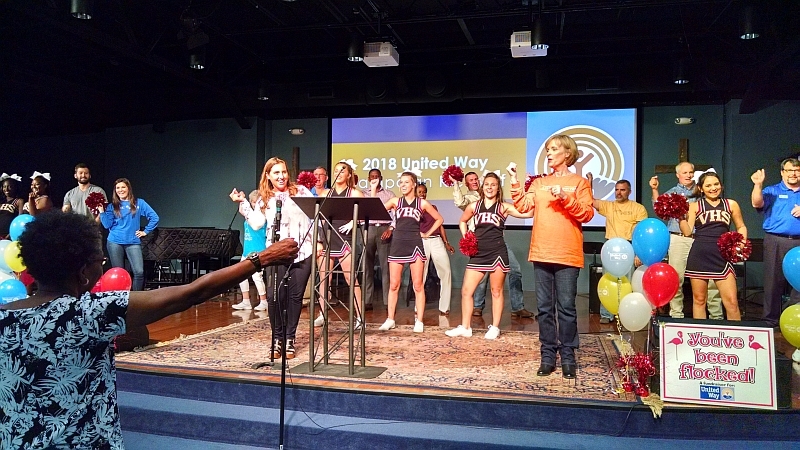 The Spring golf tournament raised $10,360.58; Dancing for the Stars and the Power of the Purse has raised $15,264.88; employees of Dot Foods are contributing $44,776; Meadows Regional Medical Center $30,000; Vidalia City Schools $14,000 and the Vidalia Kiwanis Club is making a $1,500 contribution. The campaign continues through November 9.